Music ::: Yagu boyz are upcoming artiste from GBOKO local government area of Benue state. 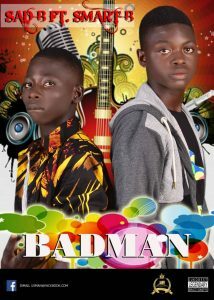 The track bad man is their first record at Hashim zamah neh studio. Yagu boys; Young gombi united boys are,Sad B & Smart B.